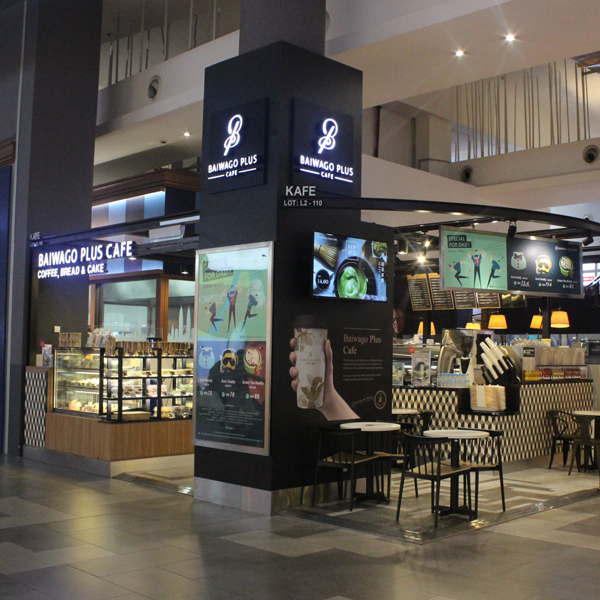 Baiwago Plus Cafe is a bakery cafe that serves delicious pastries, cakes and coffee. 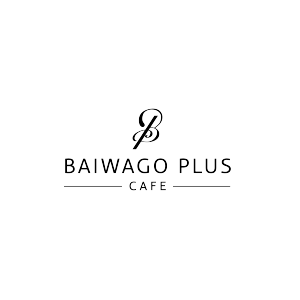 The origin of Baiwago Plus Cafe is from Taiwan and it has established in 2016. We provide comfortable seating and cosy atmosphere to our beloved customer.